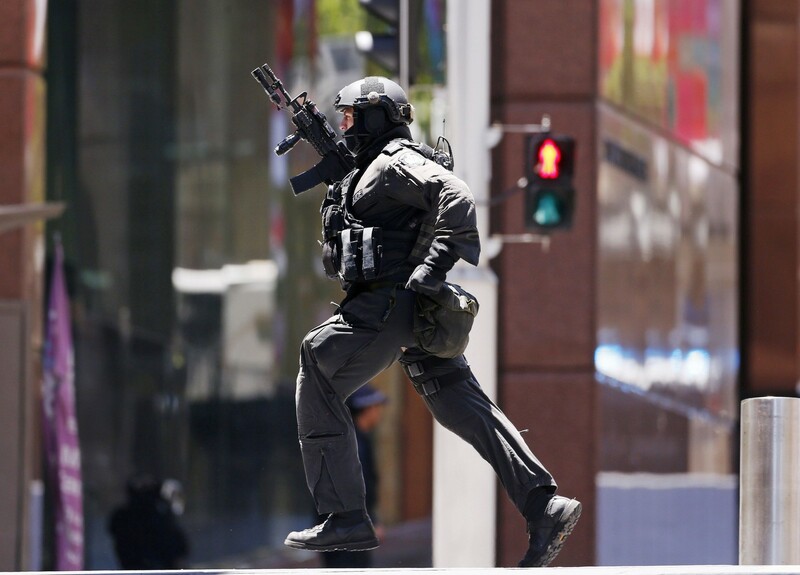 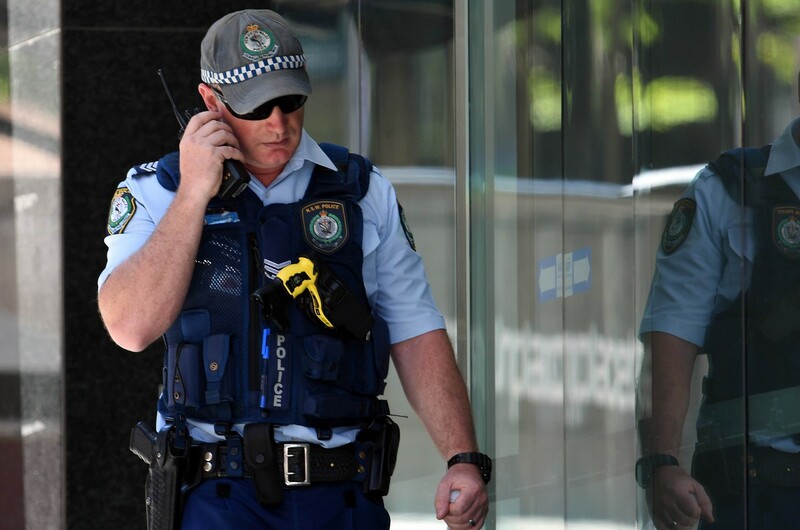 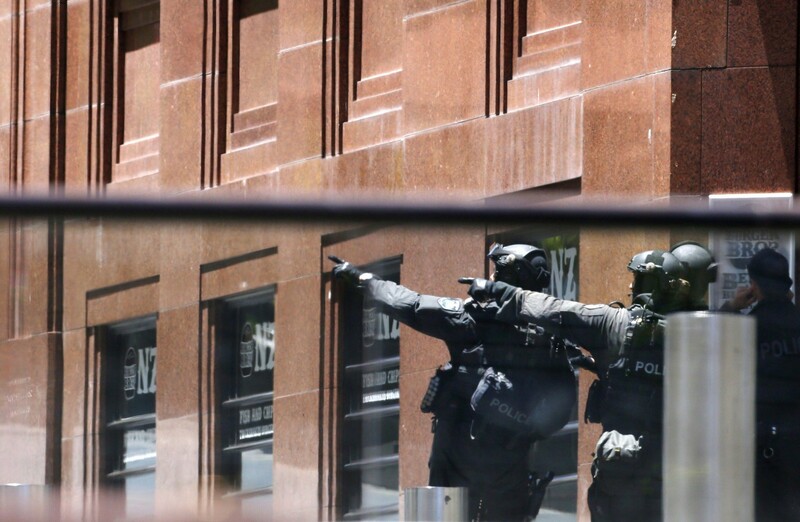 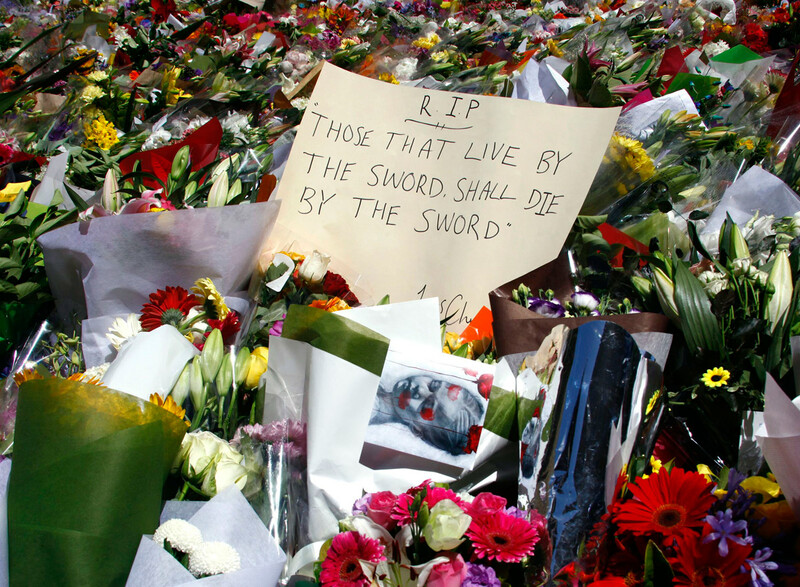 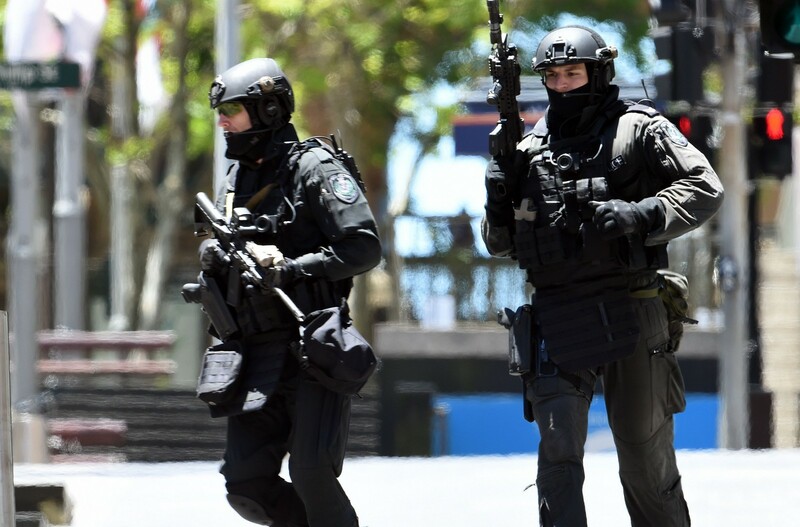 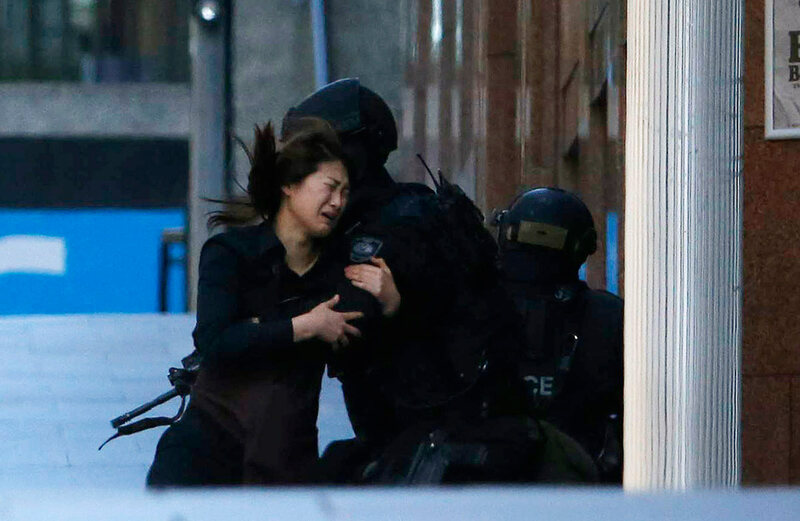 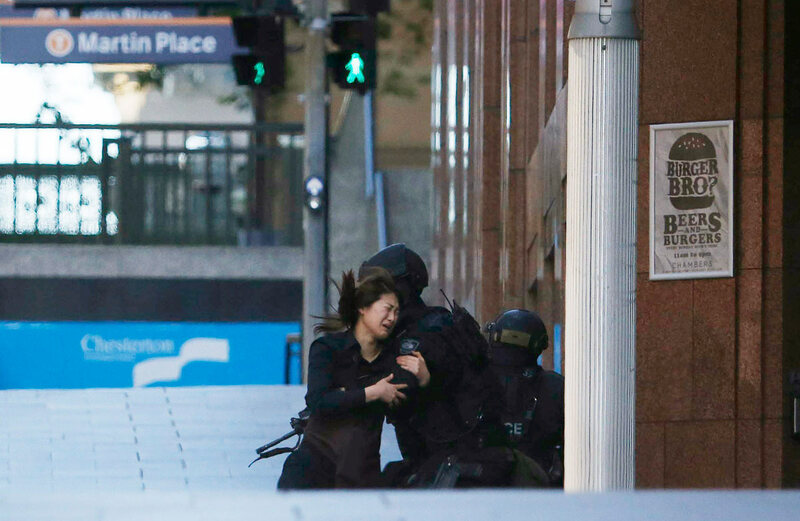 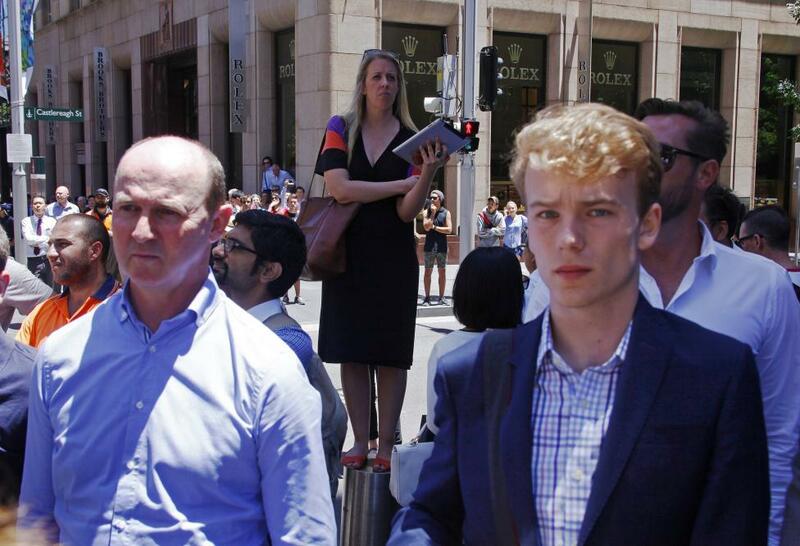 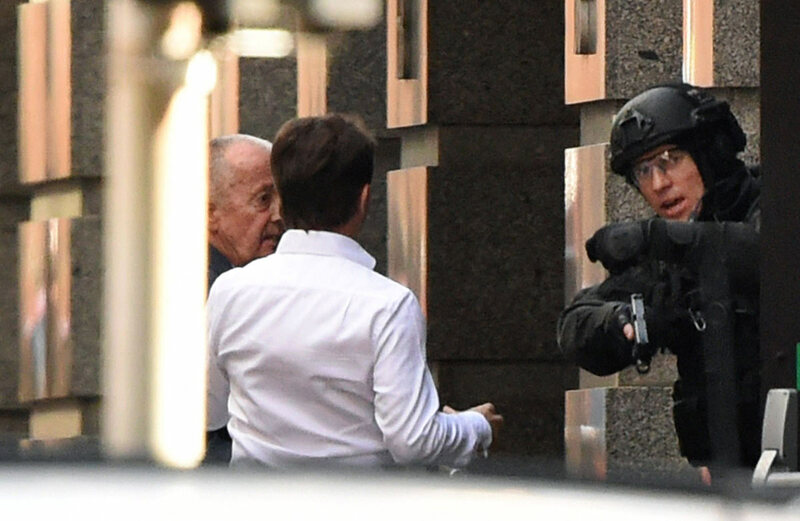 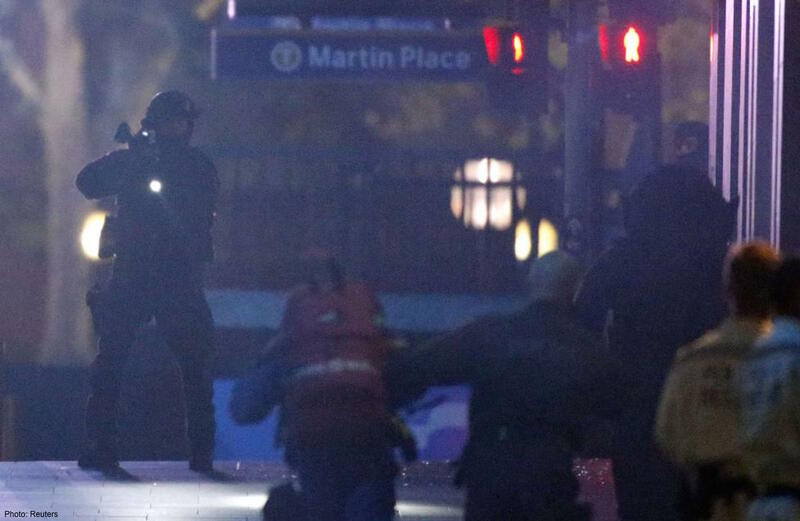 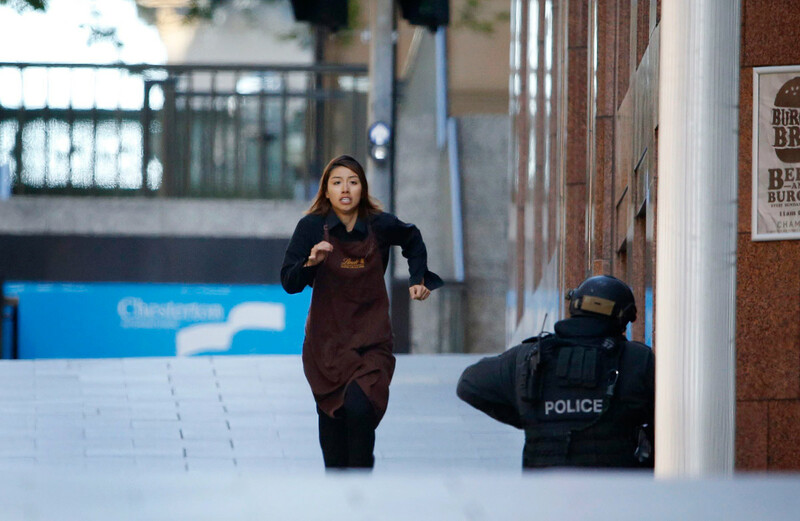 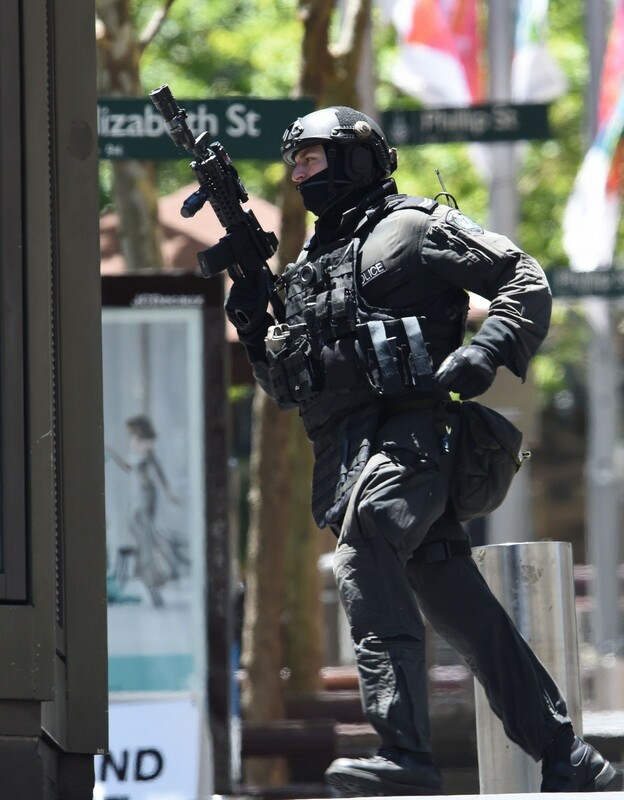 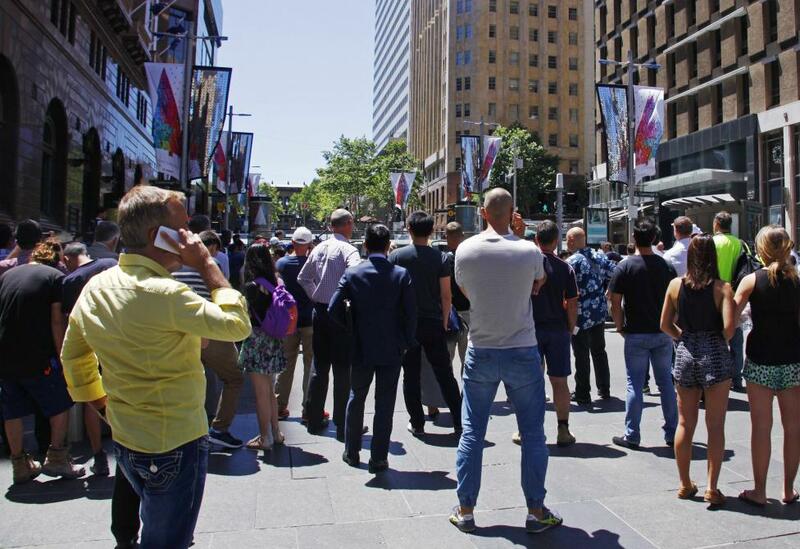 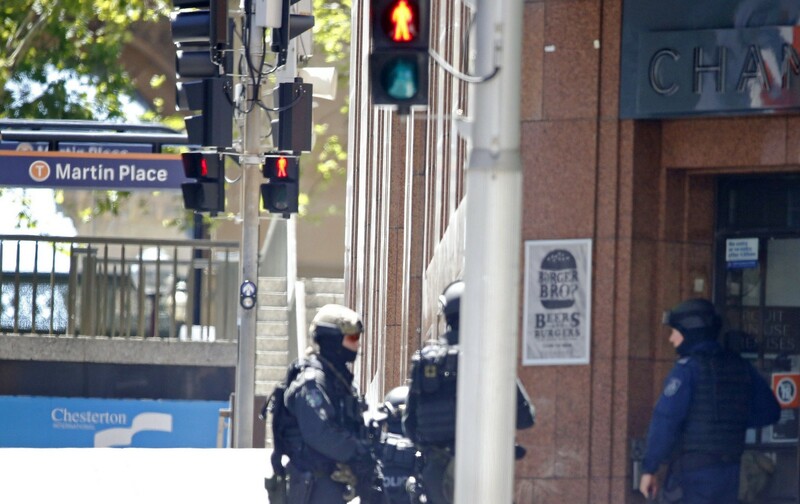 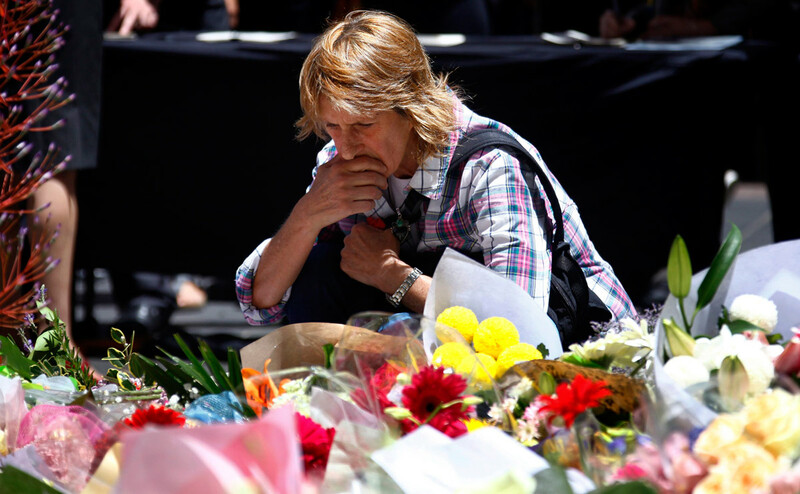 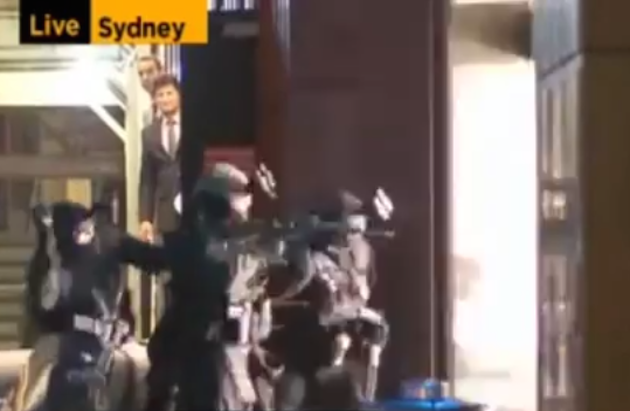 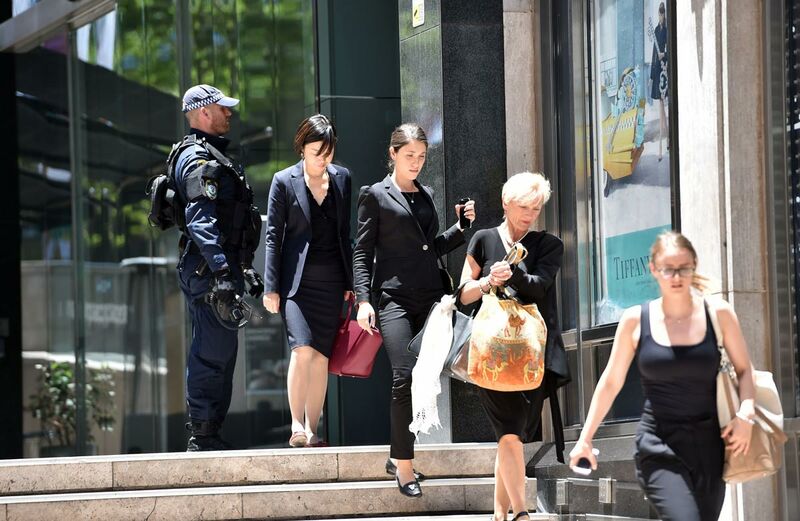 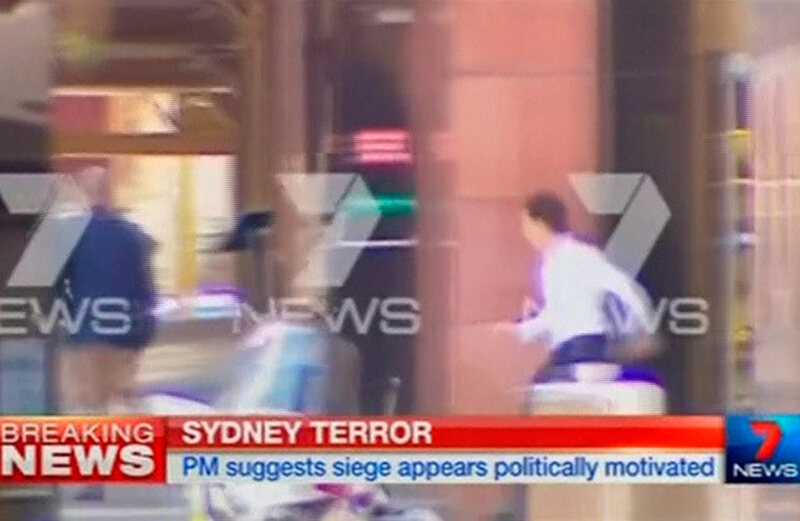 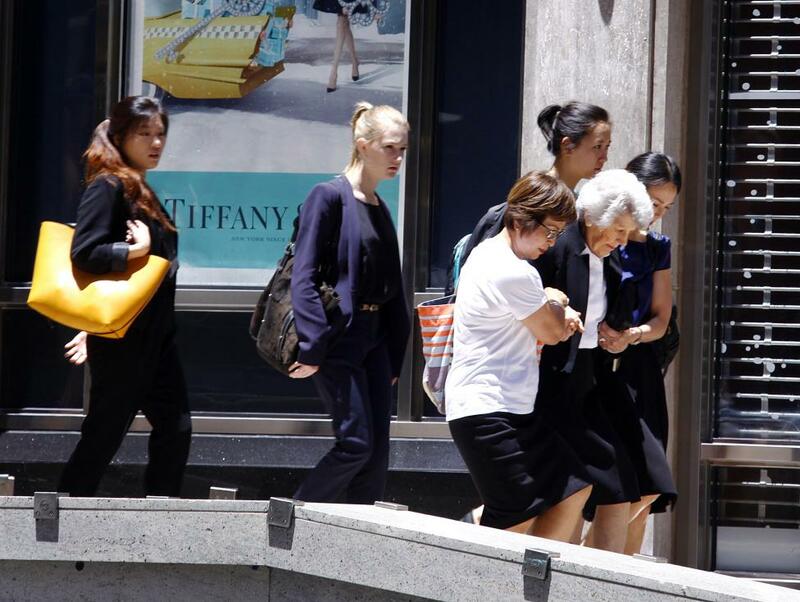 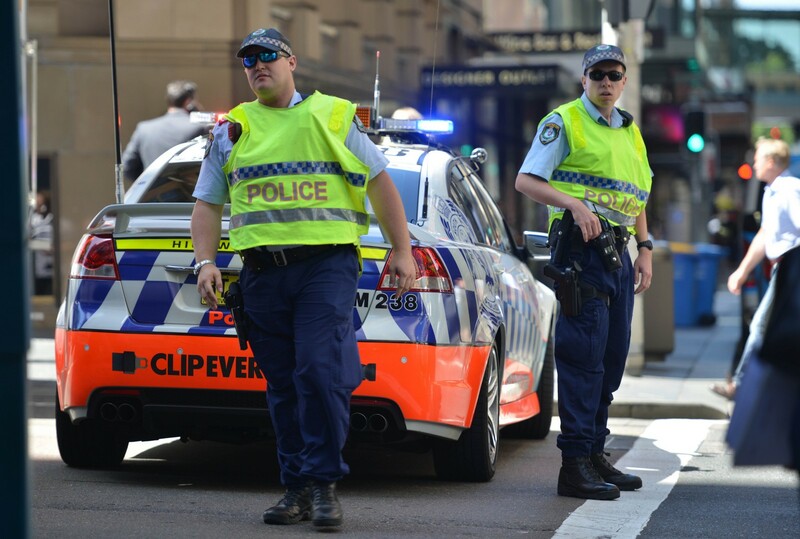 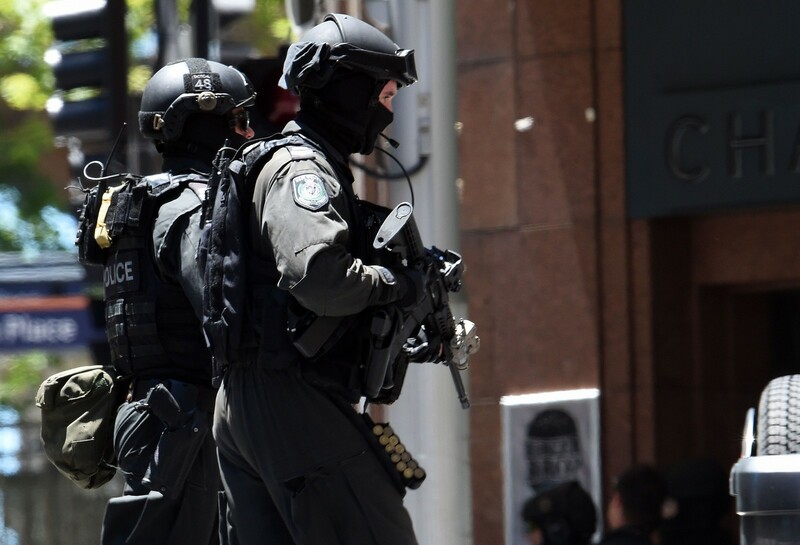 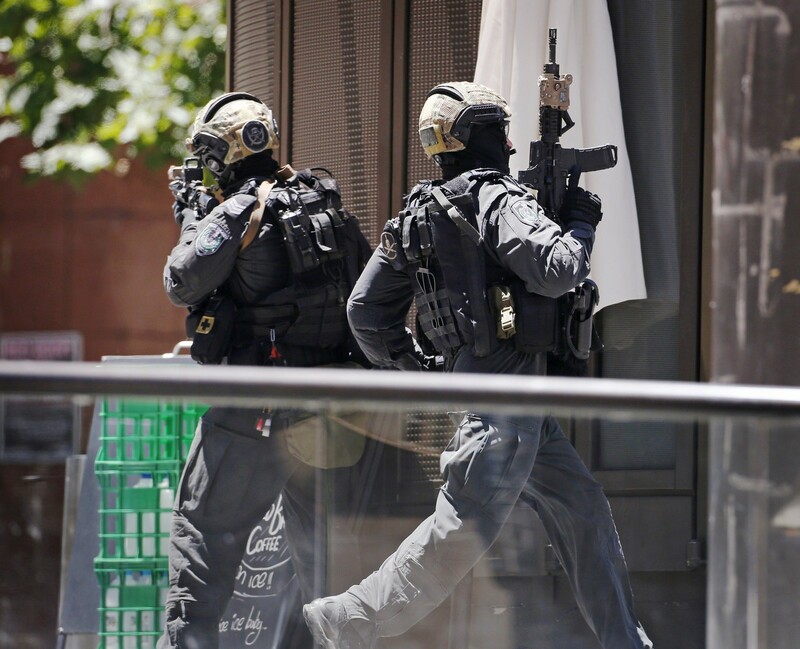 The Sydney hostage incident has cast a spotlight on the need for Singapore to be on guard constantly, especially against lone-wolf attacks, security experts said. 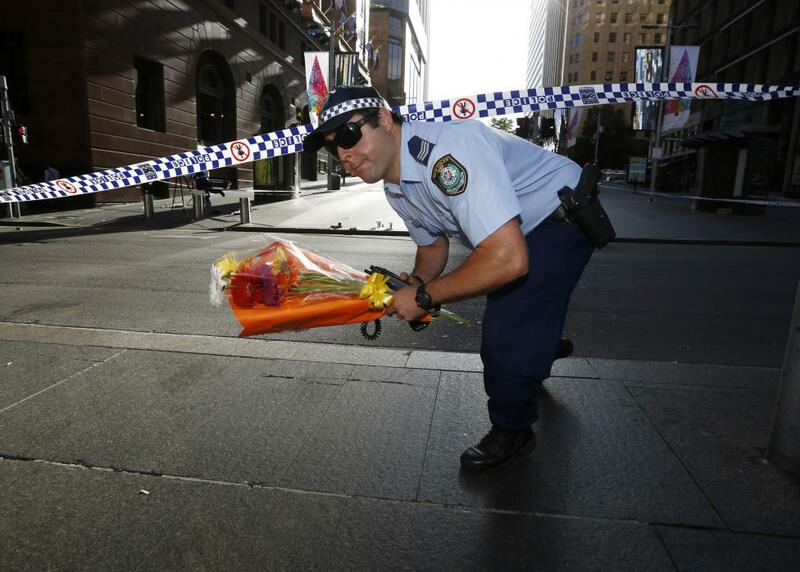 Such an incident may cause social tensions if it happened here, they added. 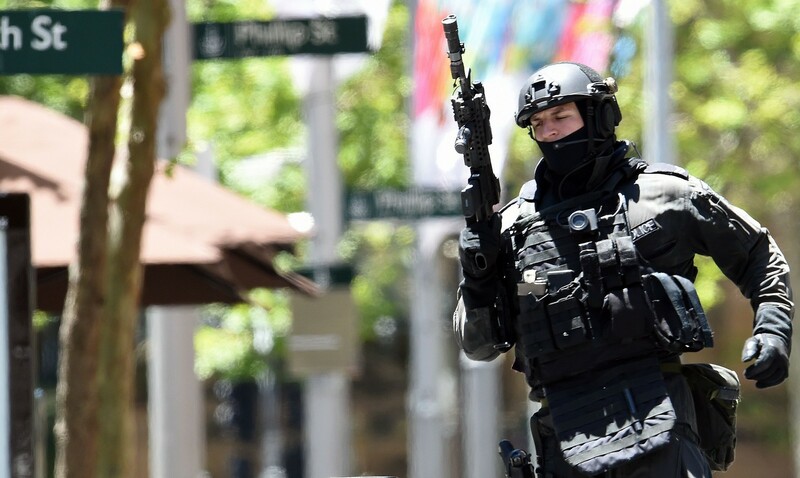 But like the community and religious leaders interviewed, they believe Singapore is well positioned to manage the tensions and withstand the fallout. 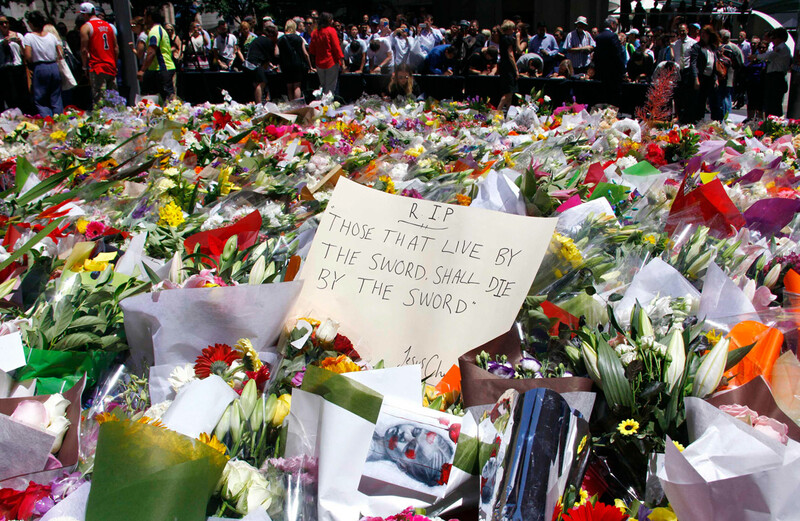 Their confidence stems particularly from the strong bond that people of different races and faiths have formed over the years. 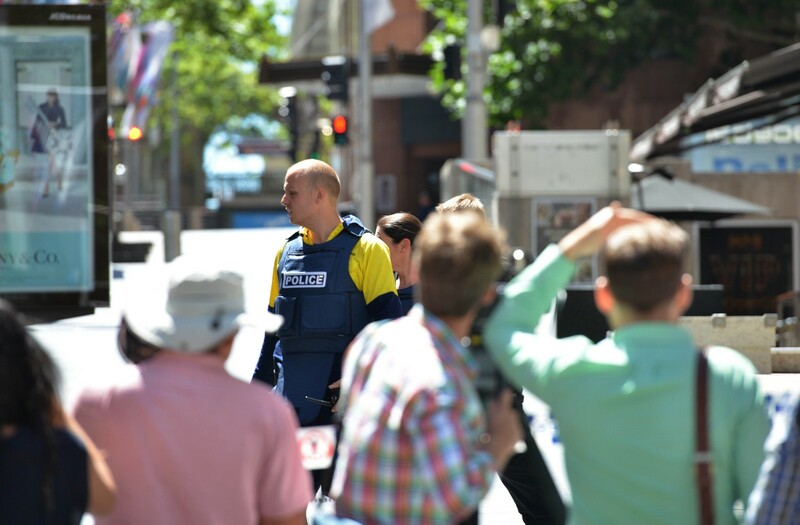 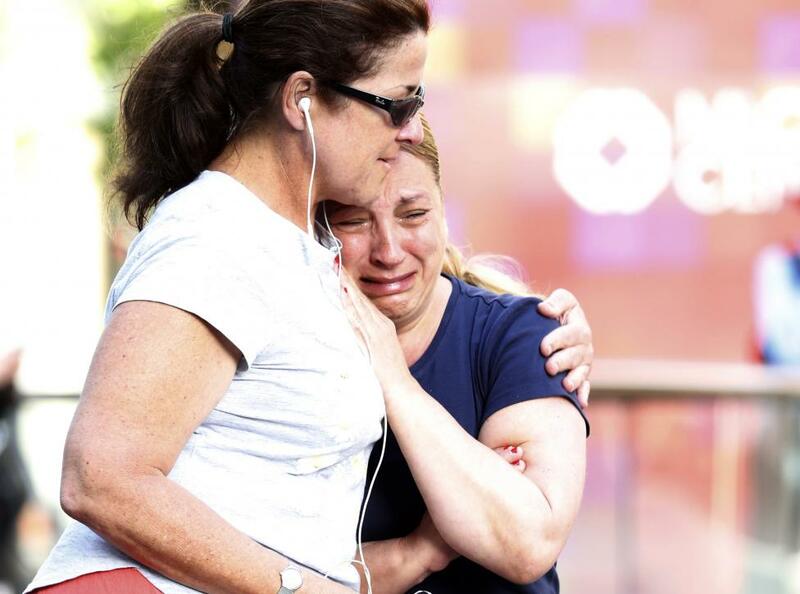 "Lone wolves can cause serious death and destruction, and they can shake resilience and inter- community relations," said Associate Professor Ahmed Salah Hashim of the S. Rajaratnam School of International Studies (RSIS). 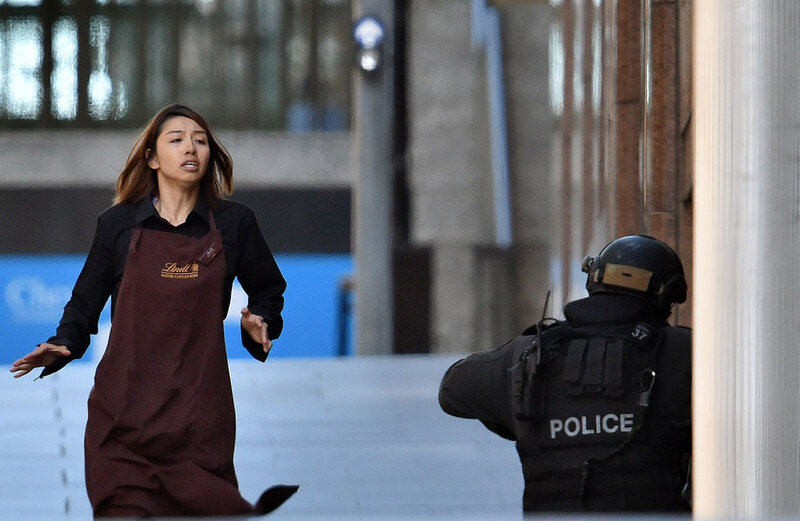 "Singapore, however, is prepared for that because it is a multicultural society and cannot afford these kinds of fissures." 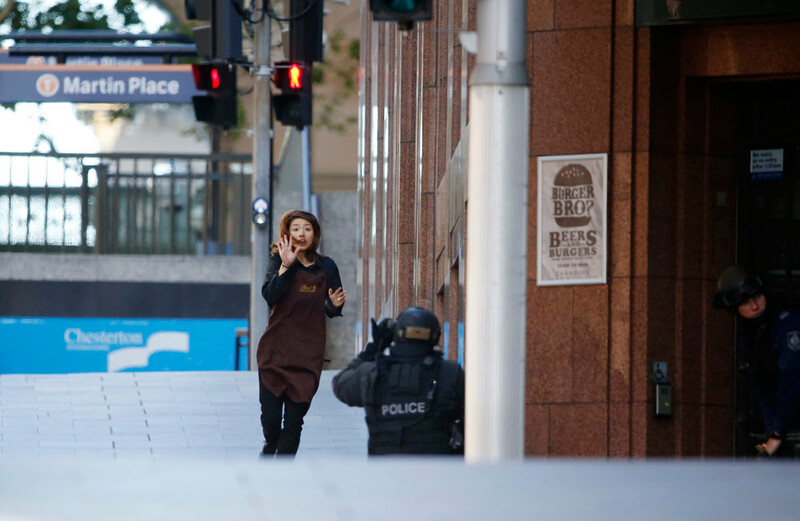 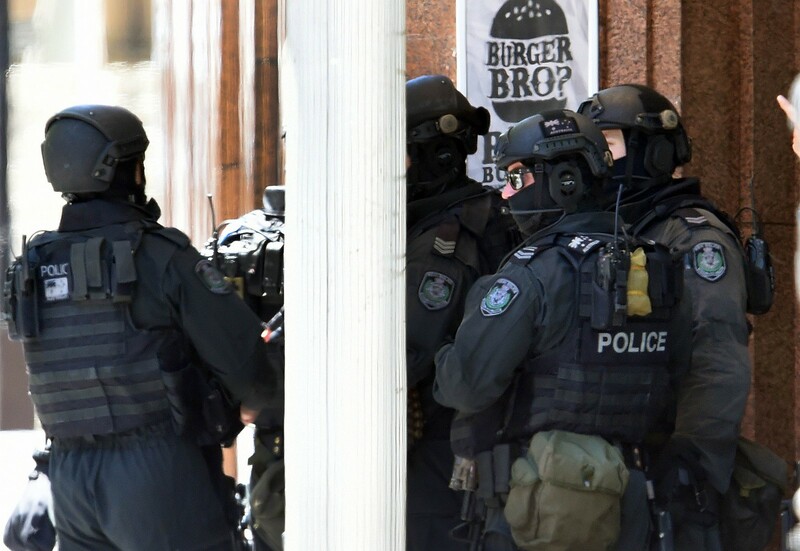 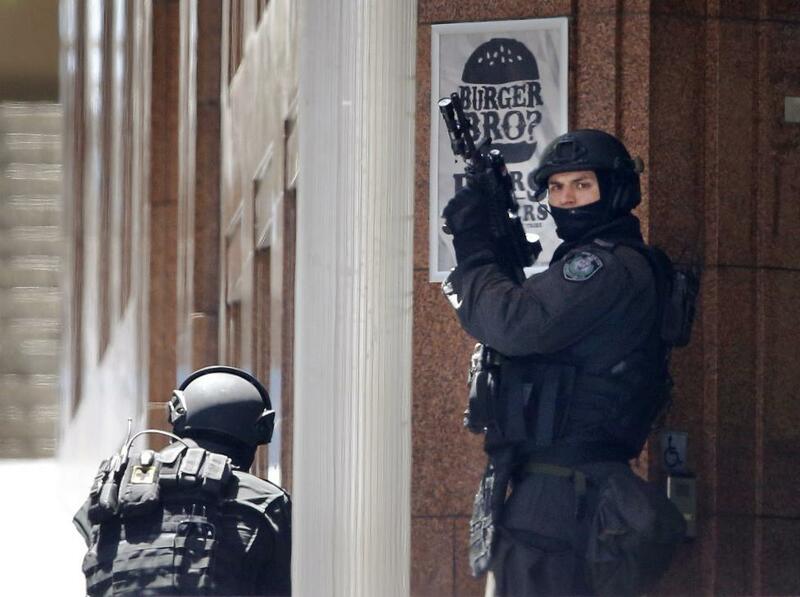 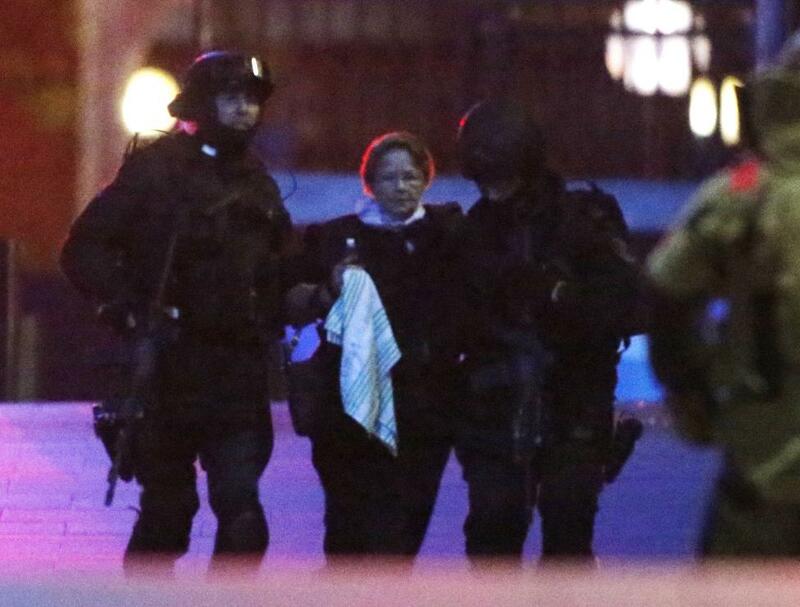 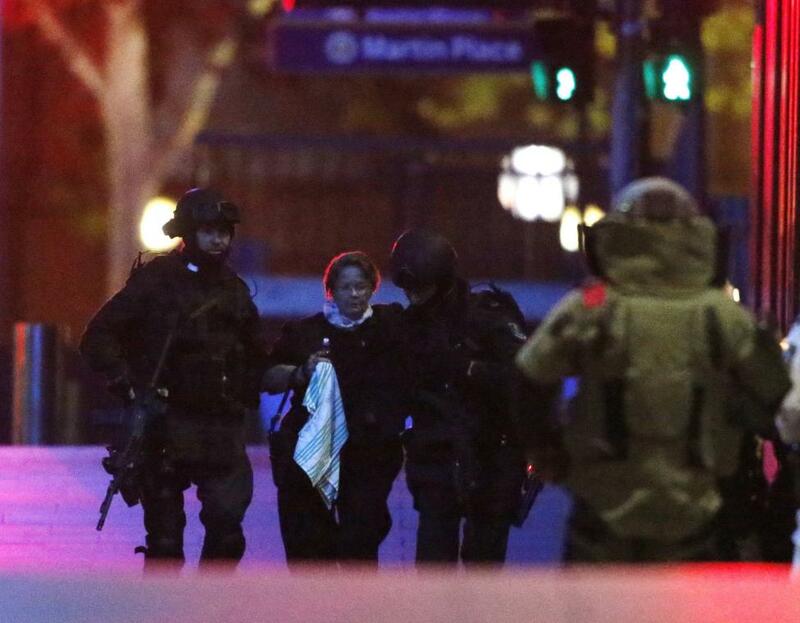 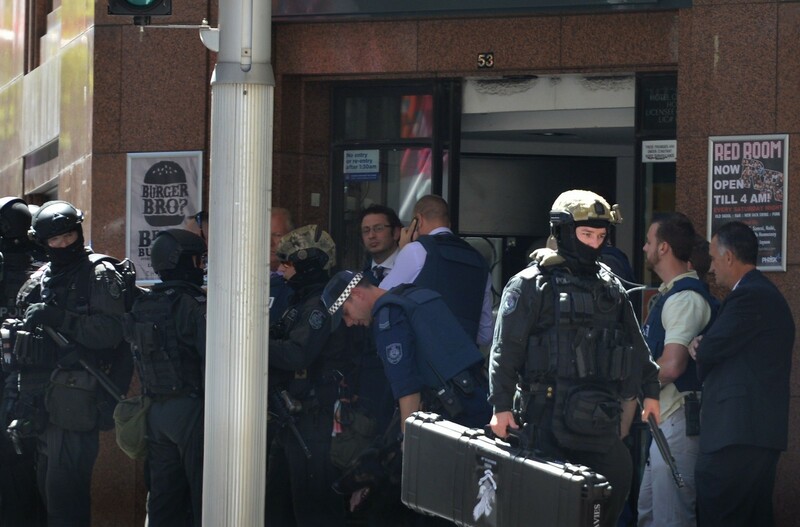 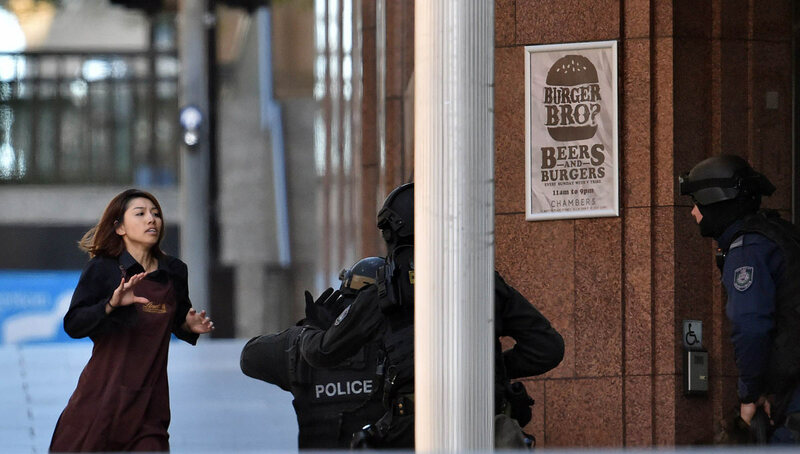 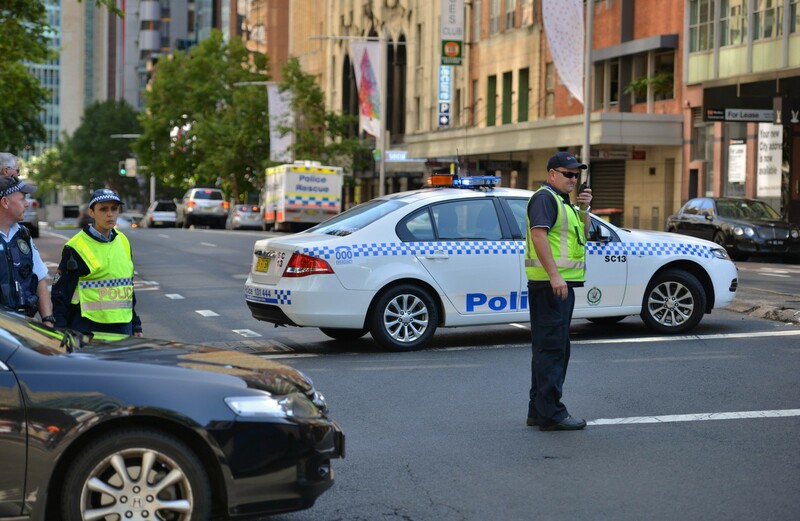 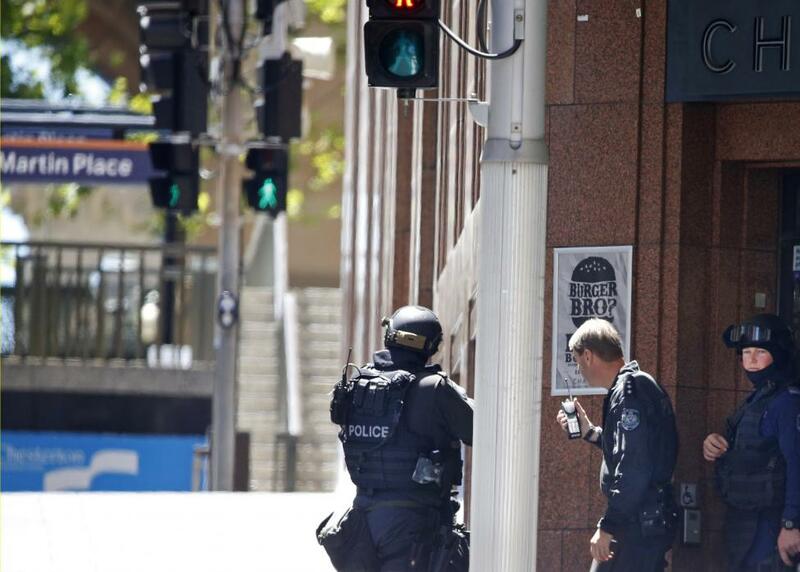 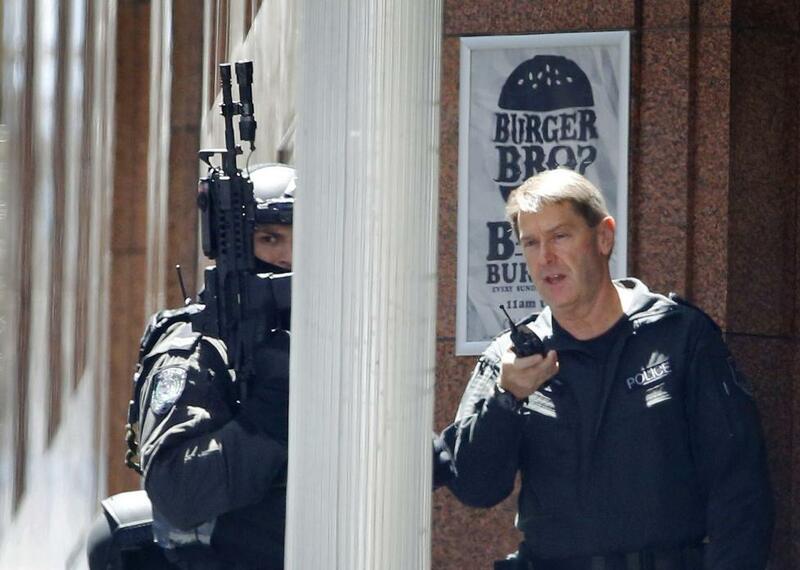 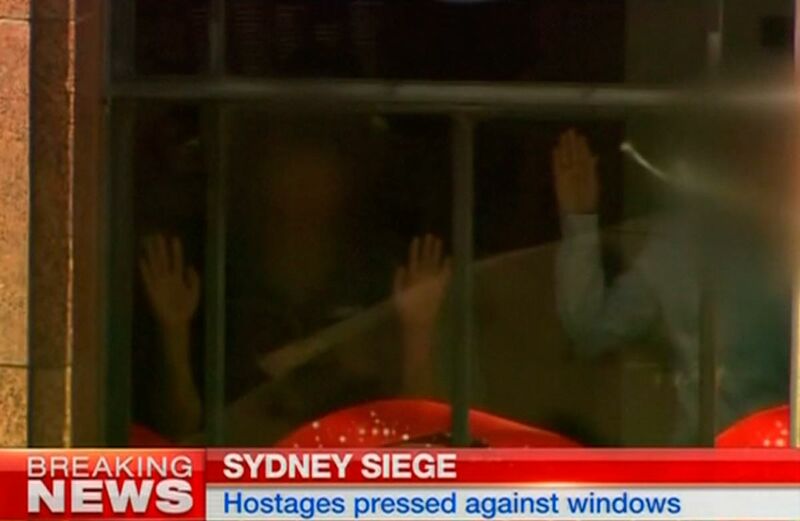 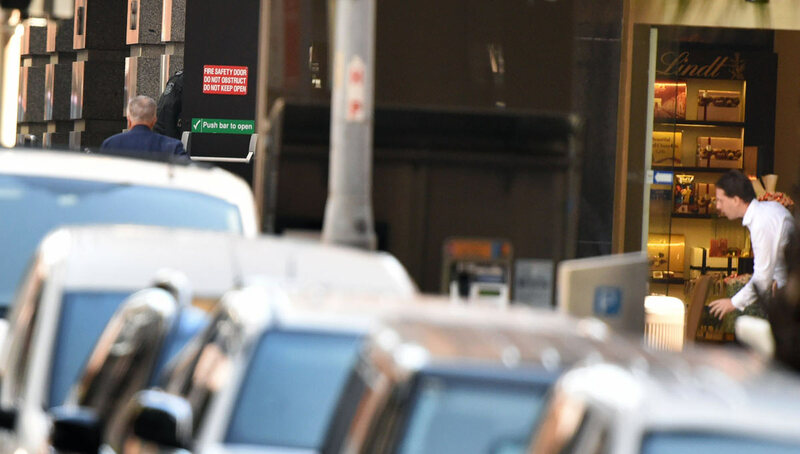 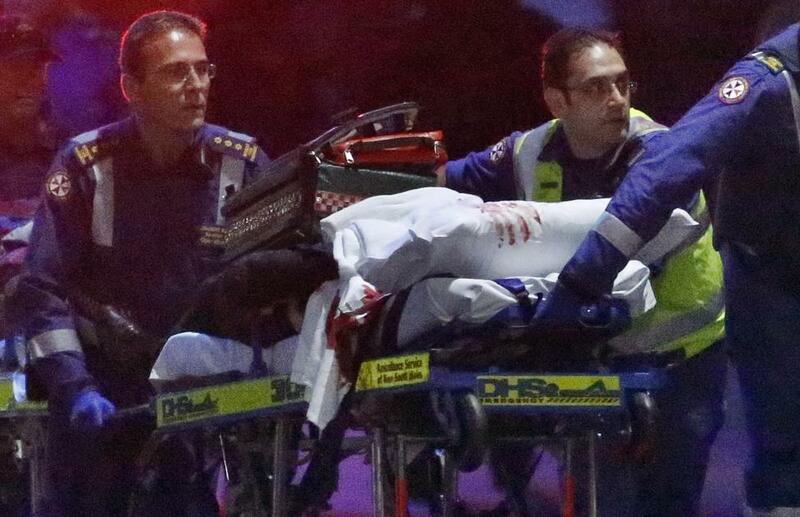 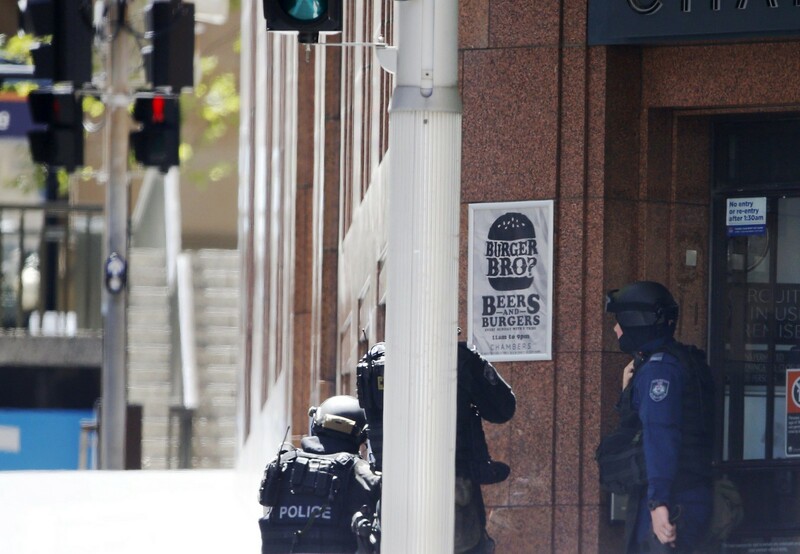 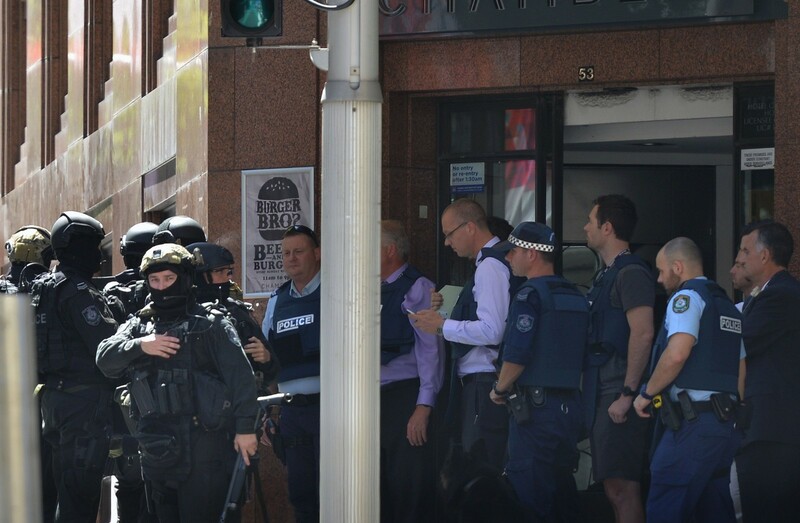 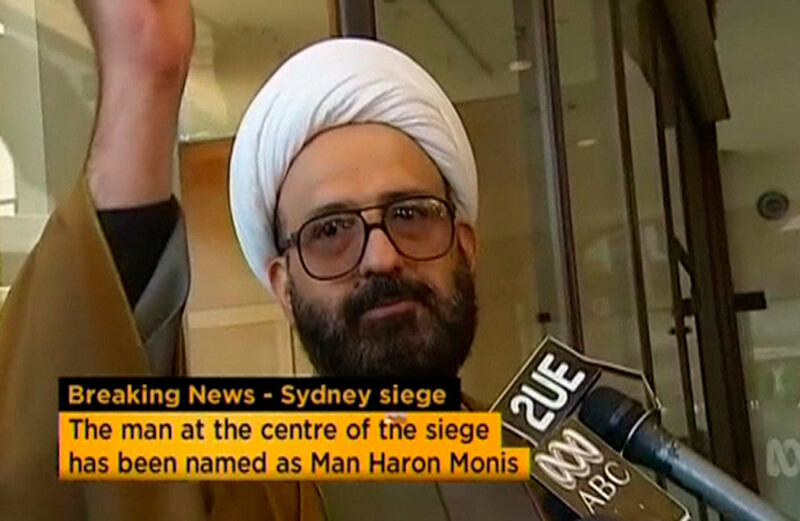 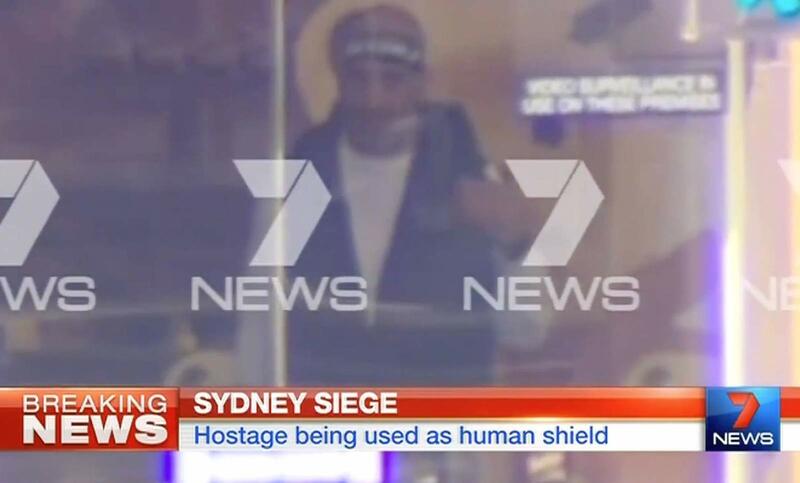 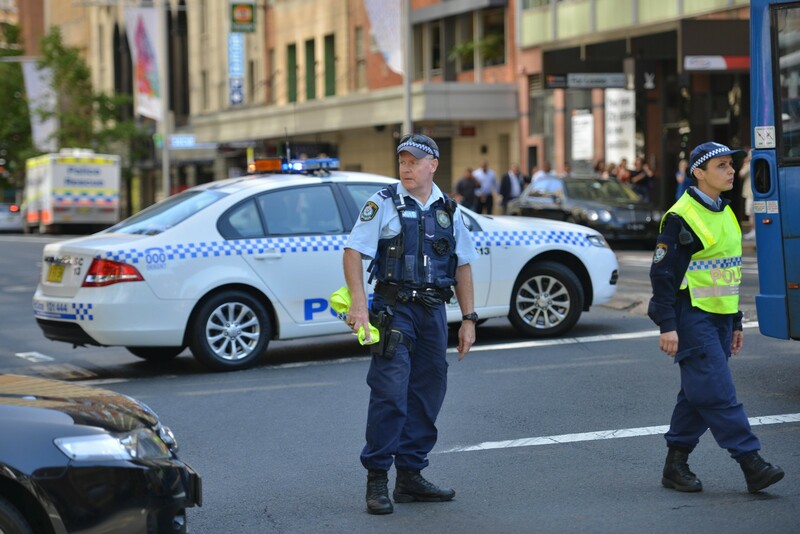 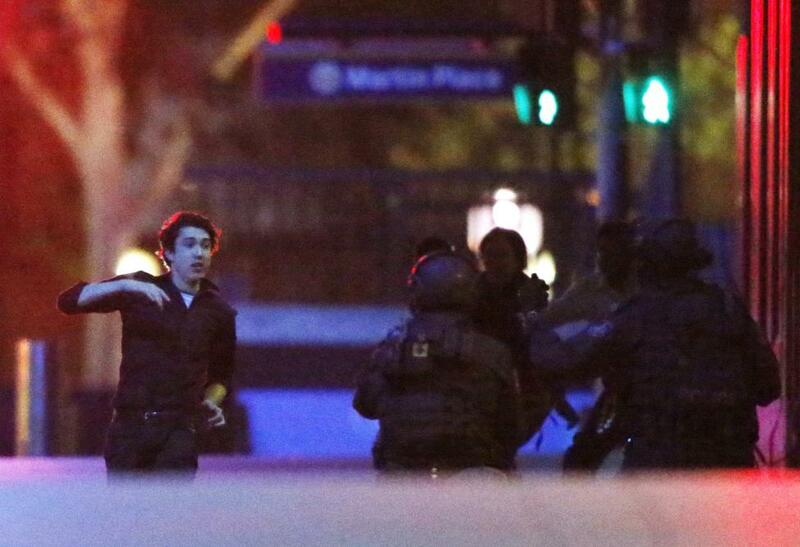 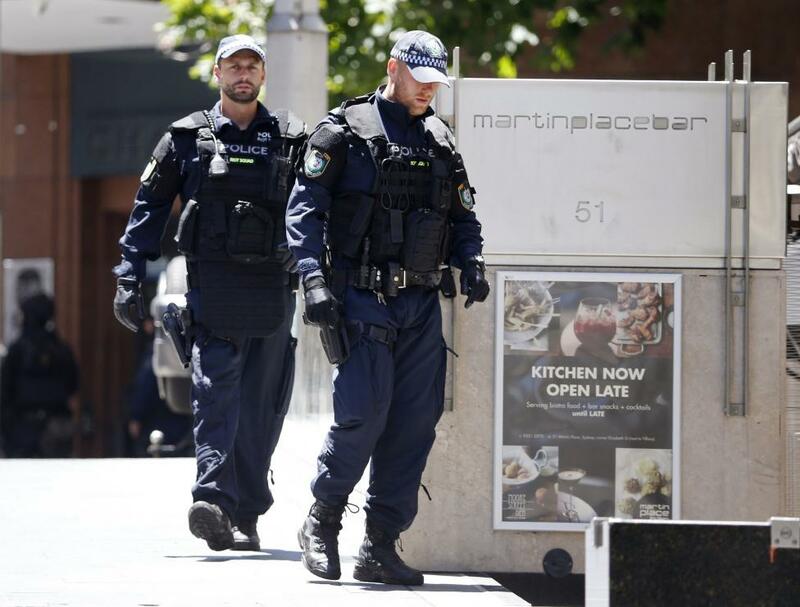 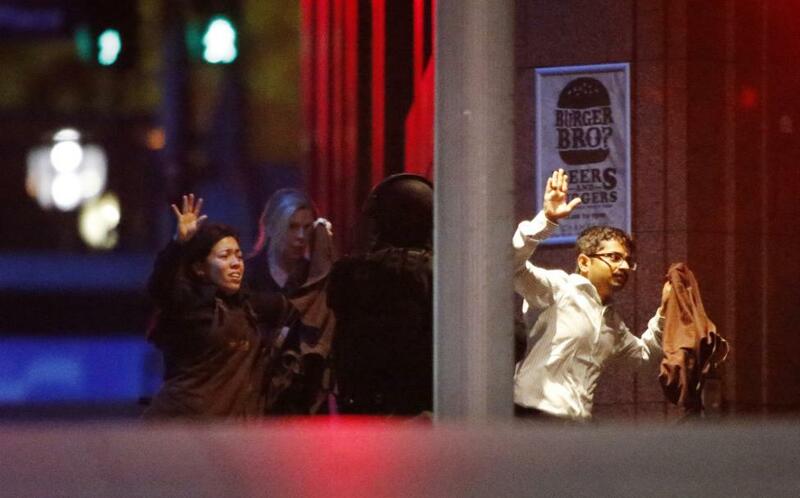 On Monday, self-proclaimed spiritual healer Man Haron Monis held patrons of a Sydney cafe hostage for 17 hours. 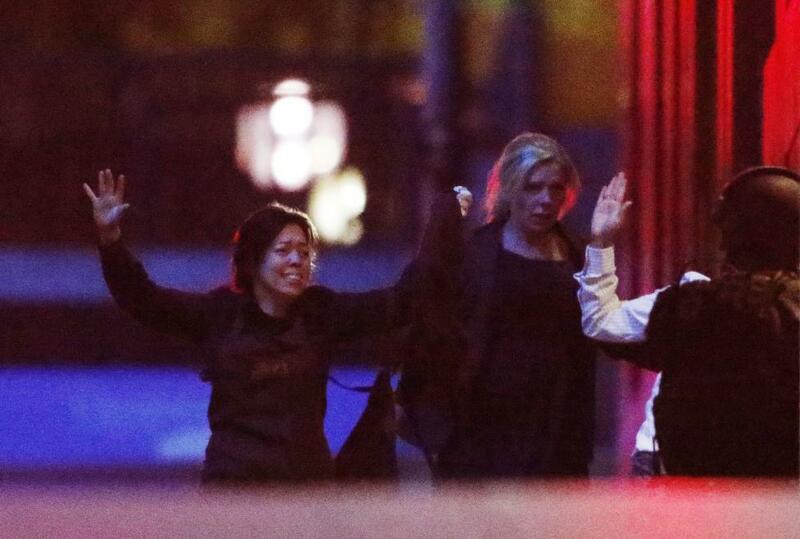 Three people died, including the gunman. 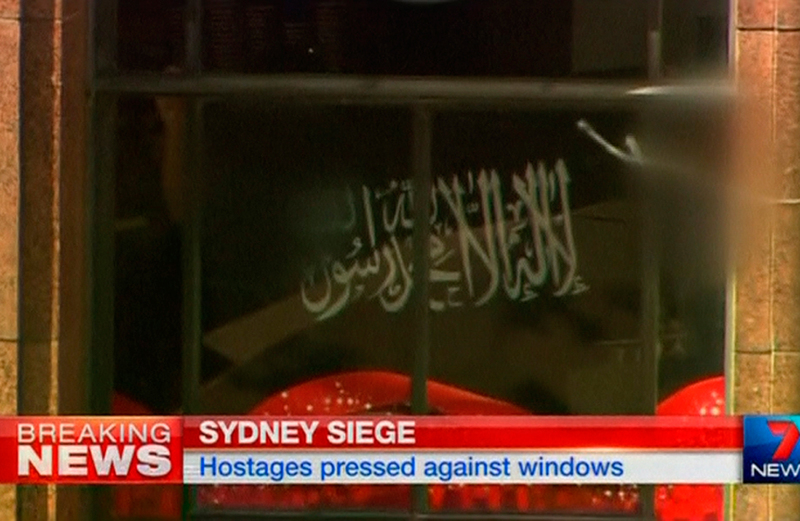 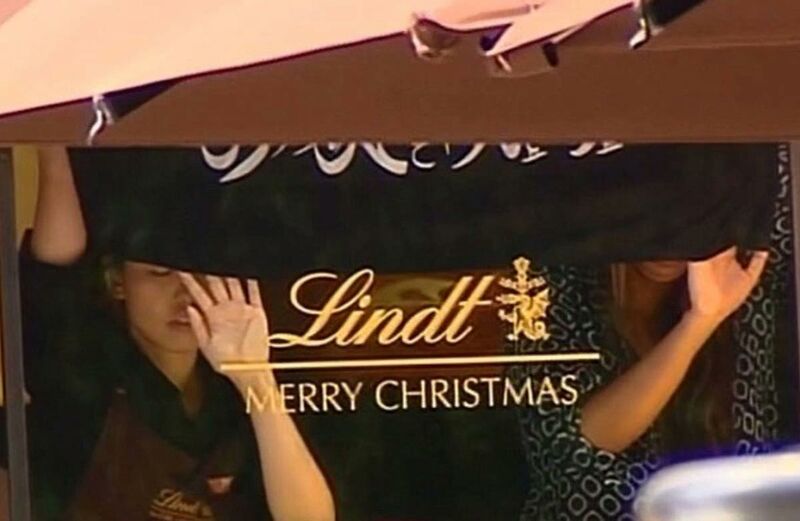 But as the siege wore on, anti- Muslim sentiment reared its ugly head. 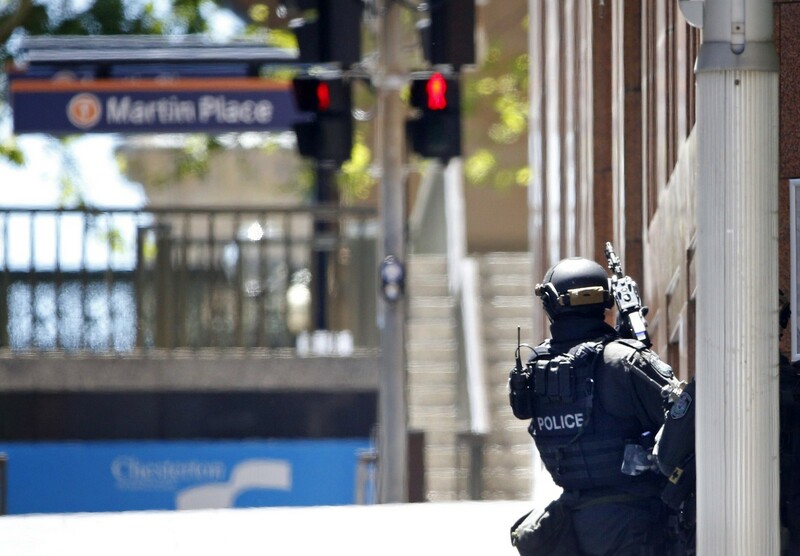 Australians responded with calls for tolerance and used the #illridewithyou hashtag on Twitter, after a woman on a train in Brisbane was saddened to see a Muslim woman quietly removing her headscarf. 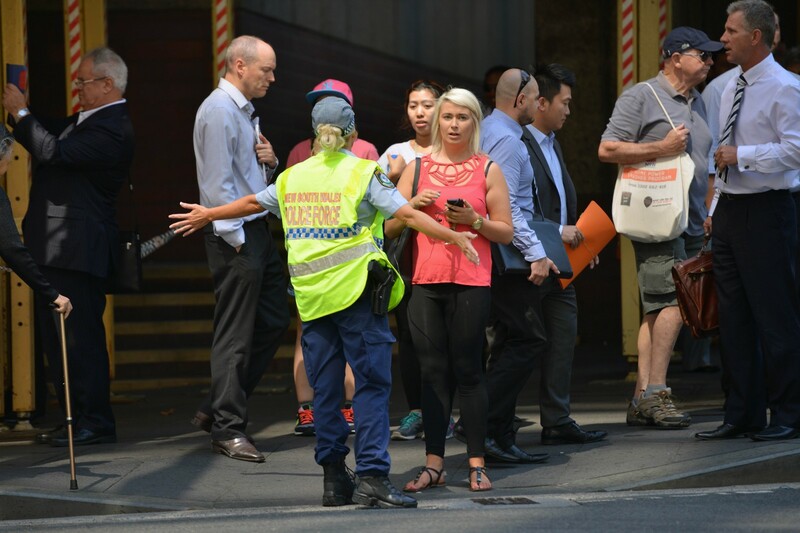 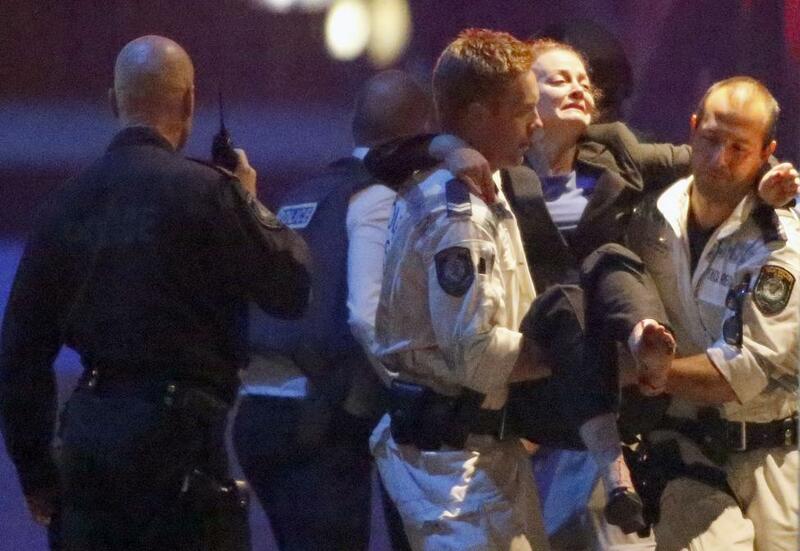 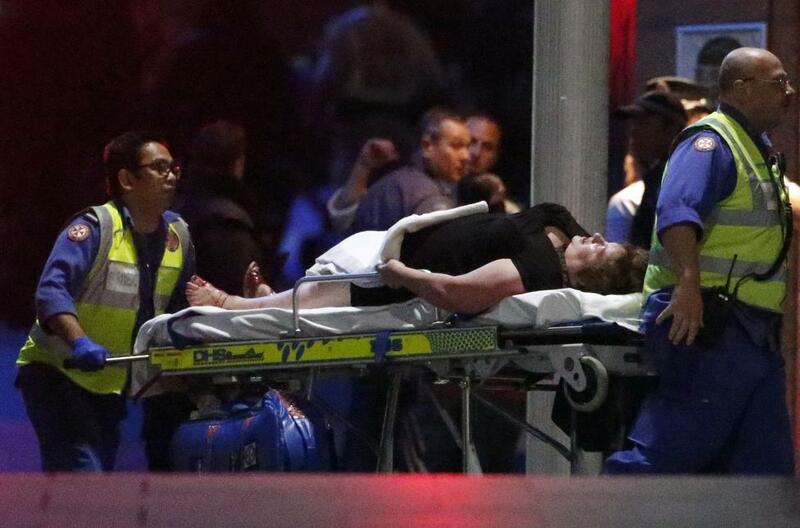 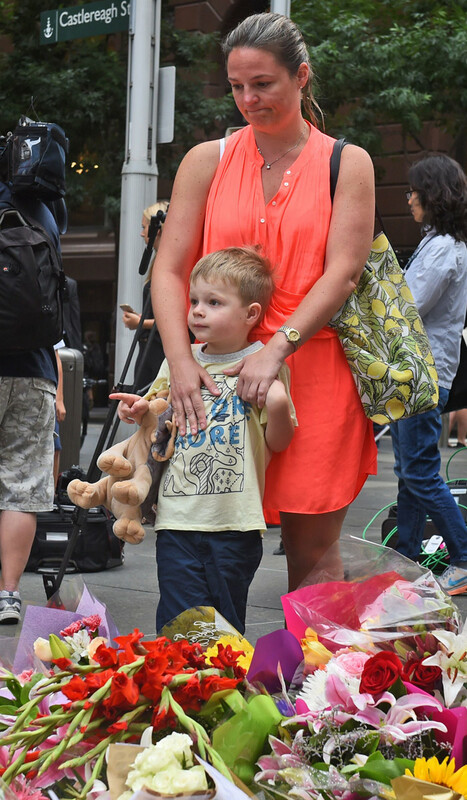 The incident sparked offers by Australians to accompany Muslims on public transport and ensure their safety. 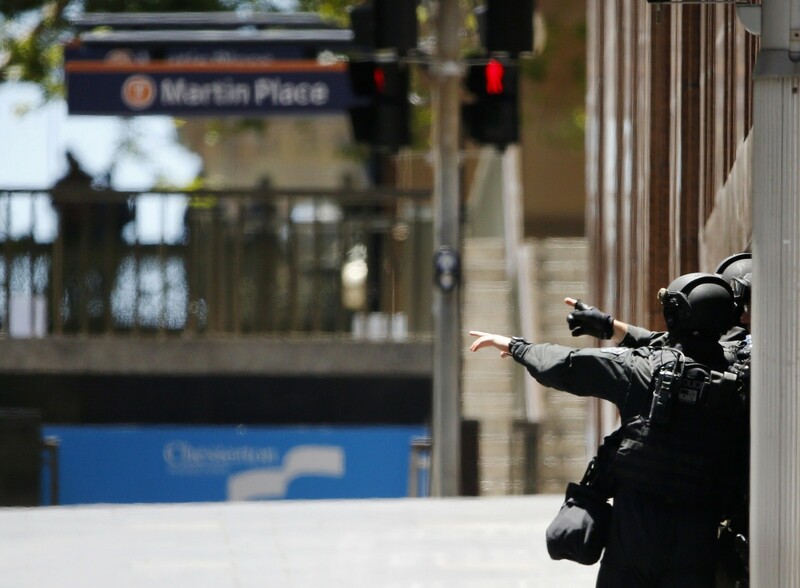 The experts said a similar rallying cry would diffuse communal tensions arising from an extremist attack. 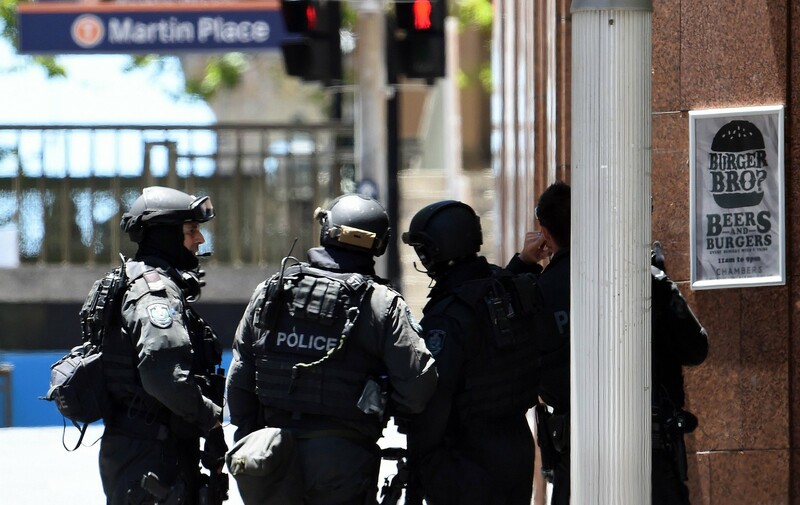 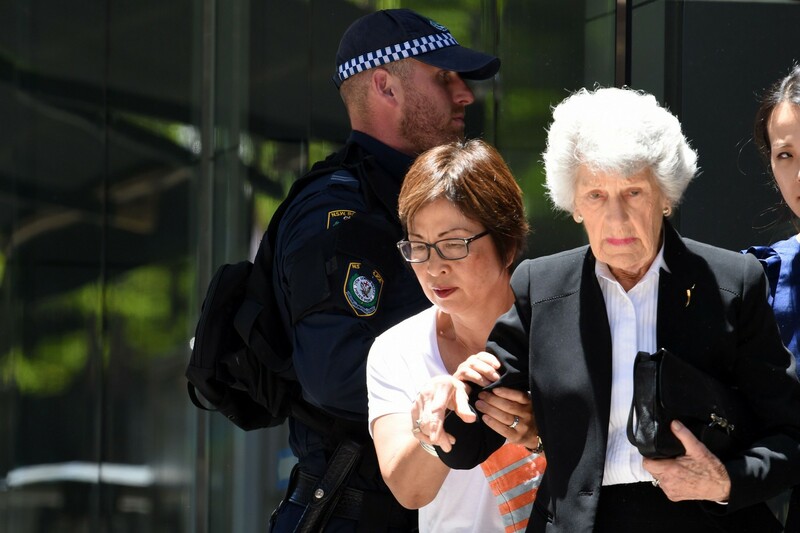 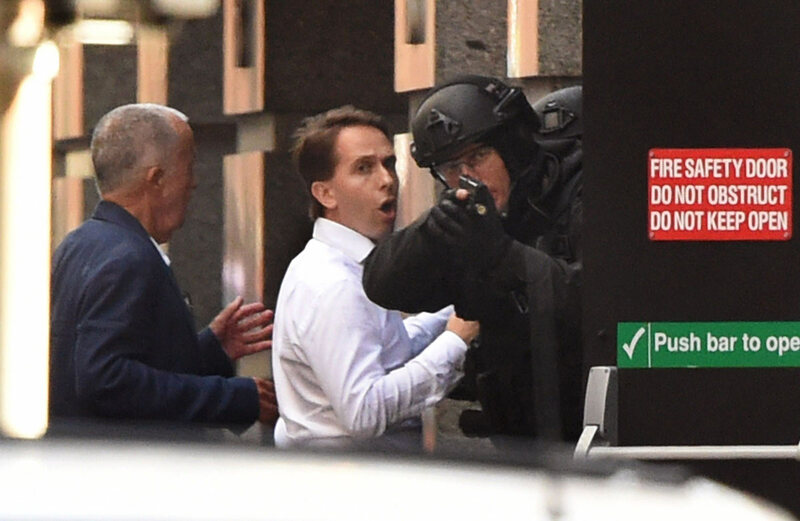 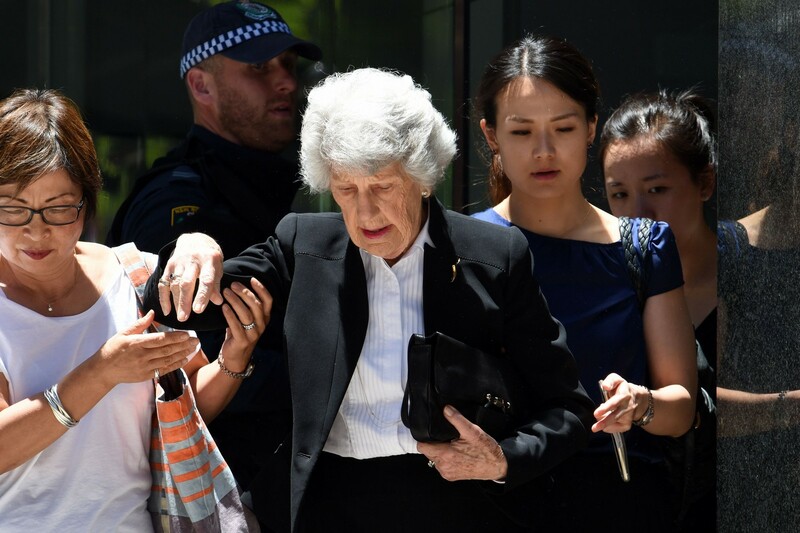 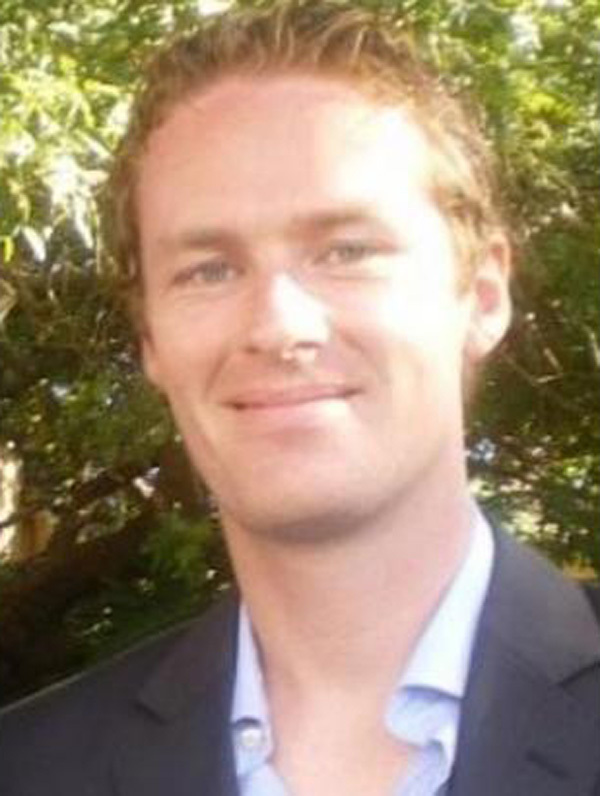 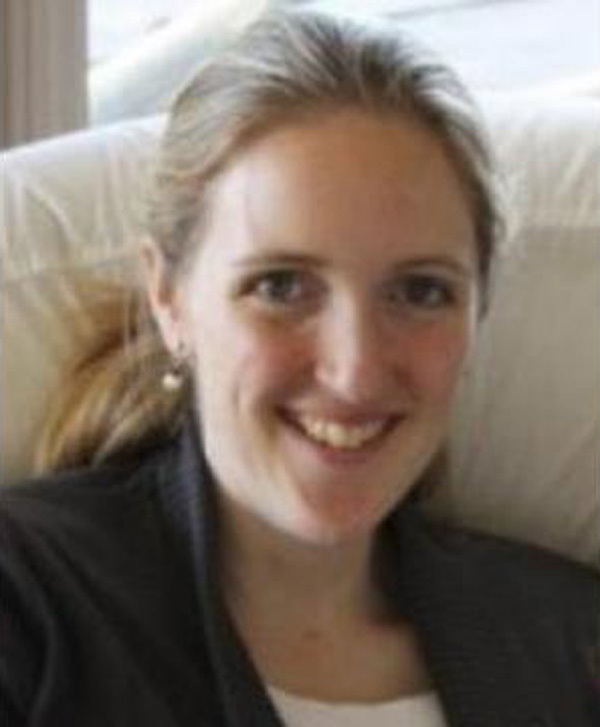 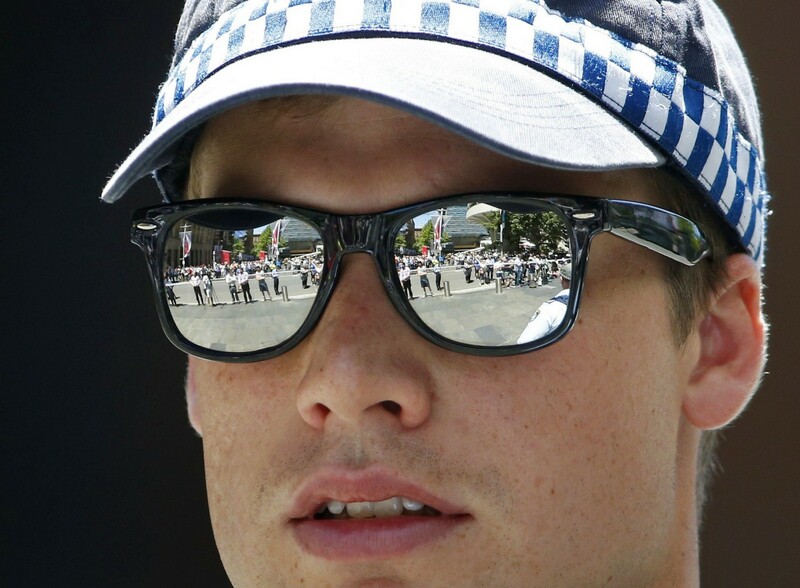 Institute of Policy Studies senior research fellow Mathew Mathews said it was "unrealistic" to think there would be no suspicion towards a community whose member is engaged in a terrorist act. 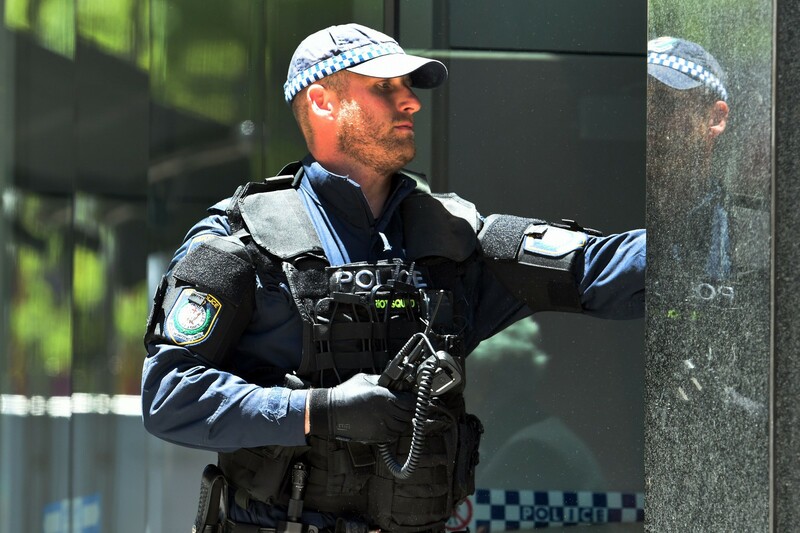 For this reason, he said, it is important for the community's leaders to dissociate the criminal acts of a few from the majority, "even though the perpetrators may claim affiliation and motivations which arise from a religious tradition". 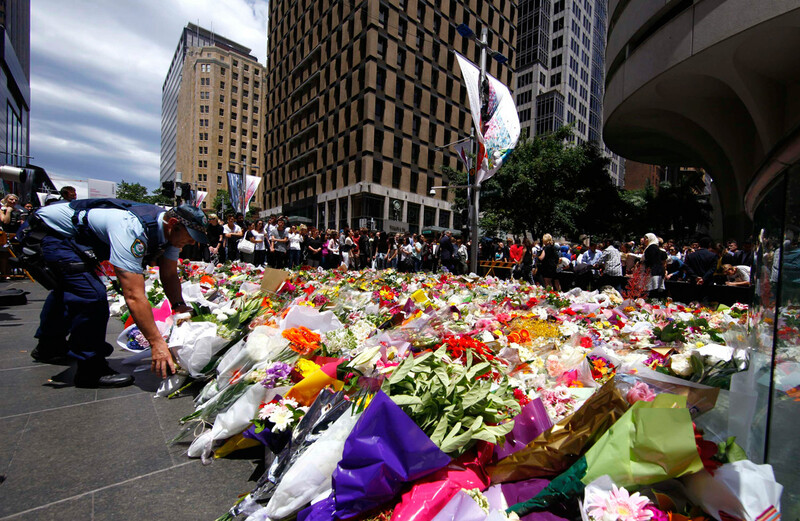 Dr Mathews believes that the strong links among members of Inter-Racial and Religious Confidence Circles (IRCCs) here will help minimise such suspicions. 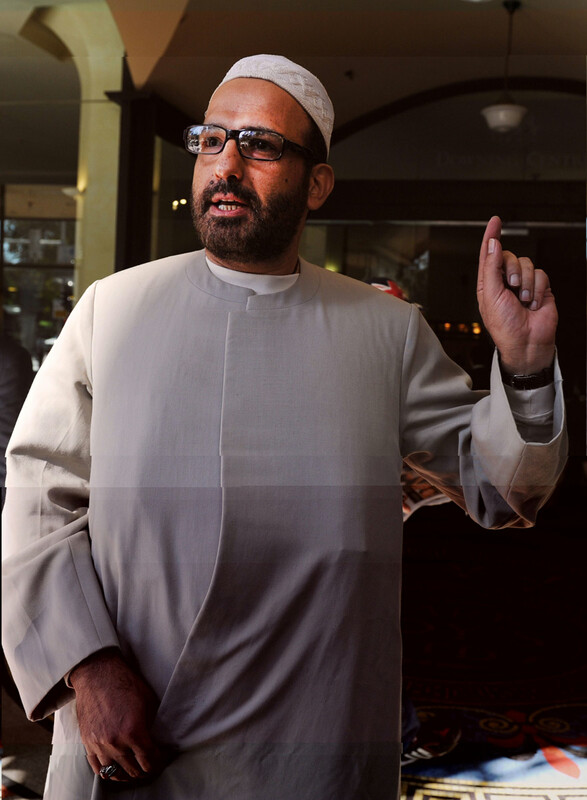 The IRCCs, formed in 2002, bring together community and religious leaders and help drive home the message that the actions of a few radicals are in no way representative of the Muslim community. 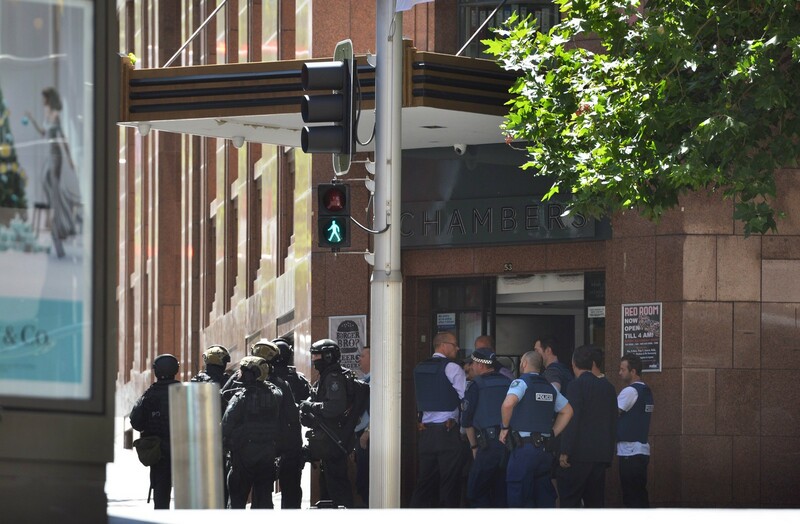 Mr Barry Desker, former RSIS dean, said one "major asset" for Singapore is the resolve of Muslim leaders in starting the Religious Rehabilitation Group to counsel detained Jemaah Islamiah members and counter the appeal of religious extremists. 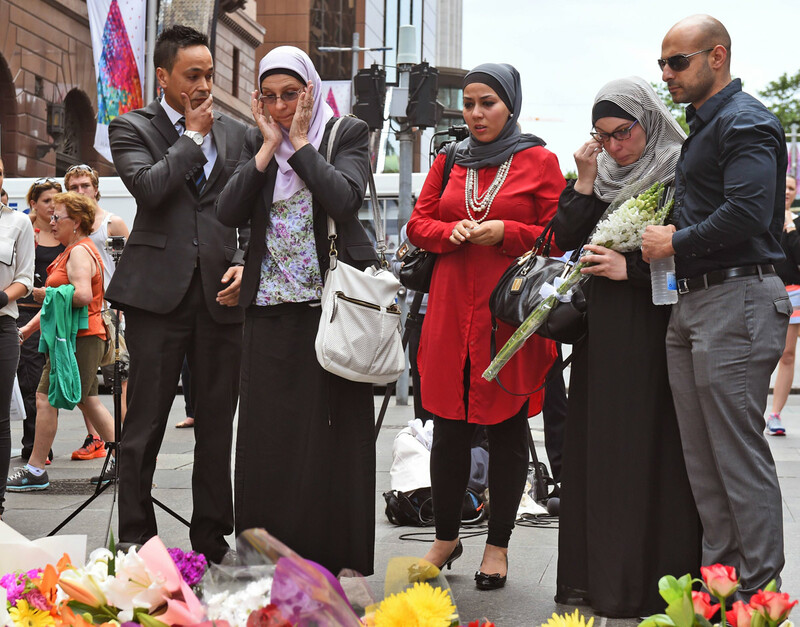 It is a point shared by community leaders such as Reverend Kang Ho Soon, a pastor at Trinity Methodist Church, who said building bridges across faith communities is a constant process and helps to build empathy across faith lines. 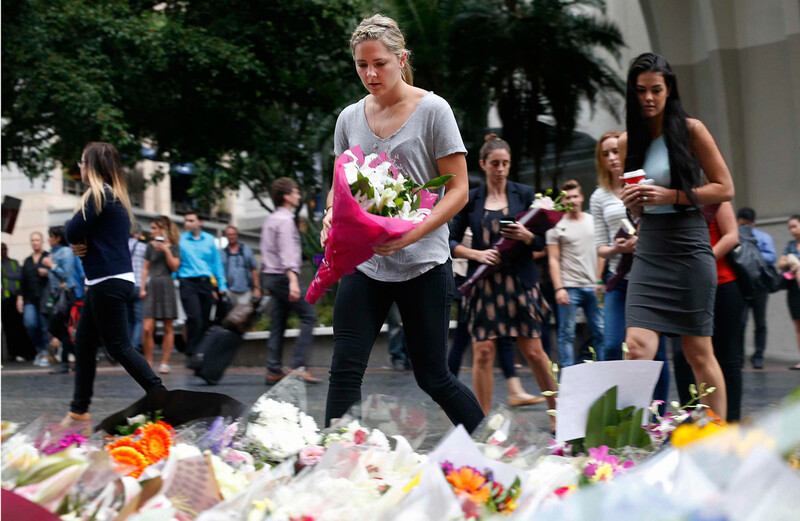 Master Chung Kwang Tong of the Taoist Federation Youth Group added: "We know our Singaporean Muslim brothers and sisters well. 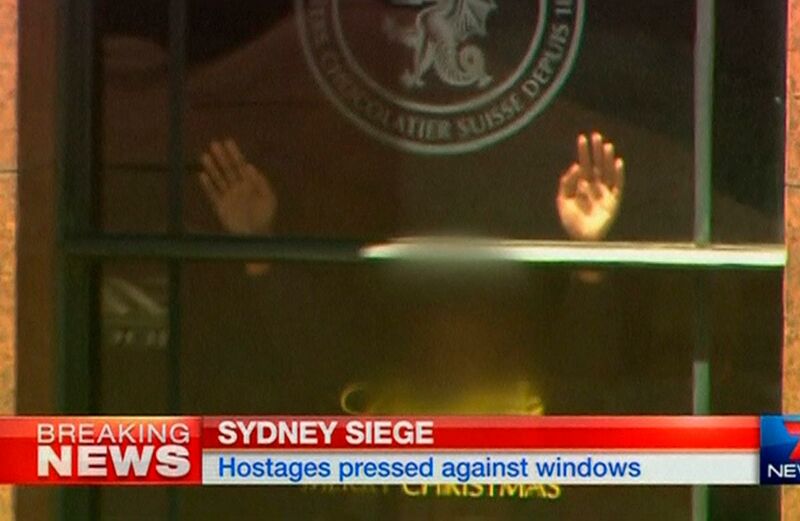 I believe Singaporeans are rational and will react sensibly in such a situation." 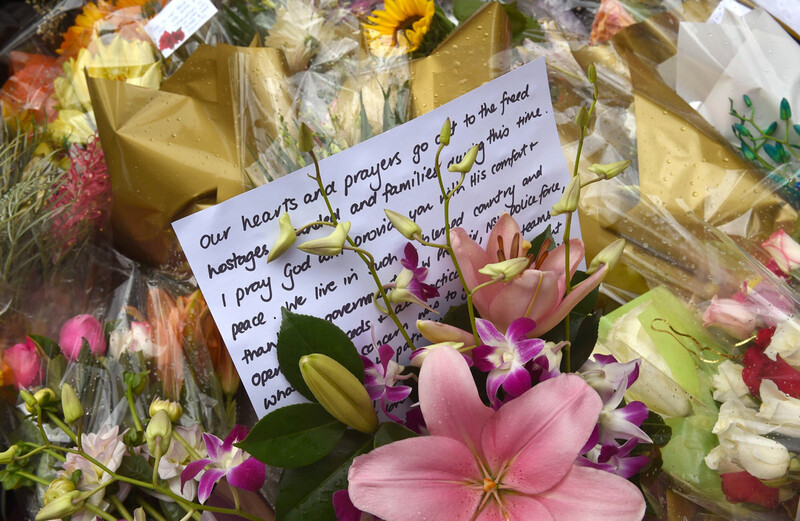 Member of Parliament Alex Yam, vice-chairman of the Government Parliamentary Committee for Defence and Foreign Affairs, said Singaporeans need to avoid stereotyping any race or religion. 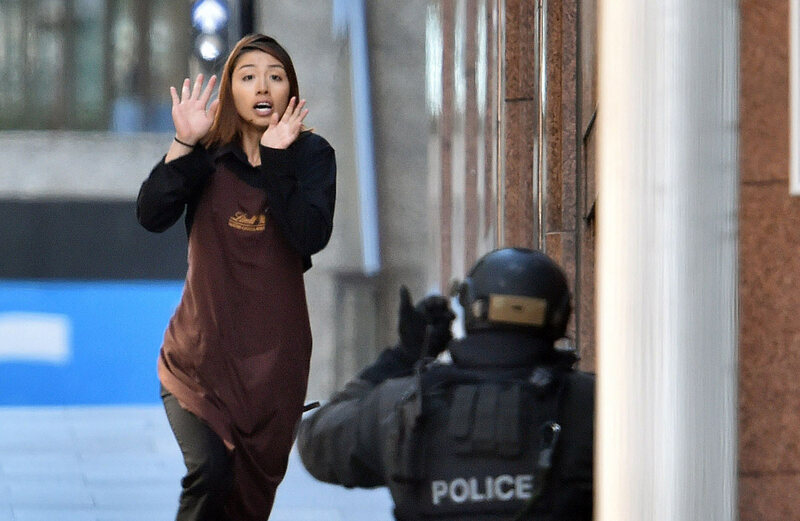 He said: "Terrorists should simply be viewed as who they really are: Cowards who hide behind the veil of righteousness." 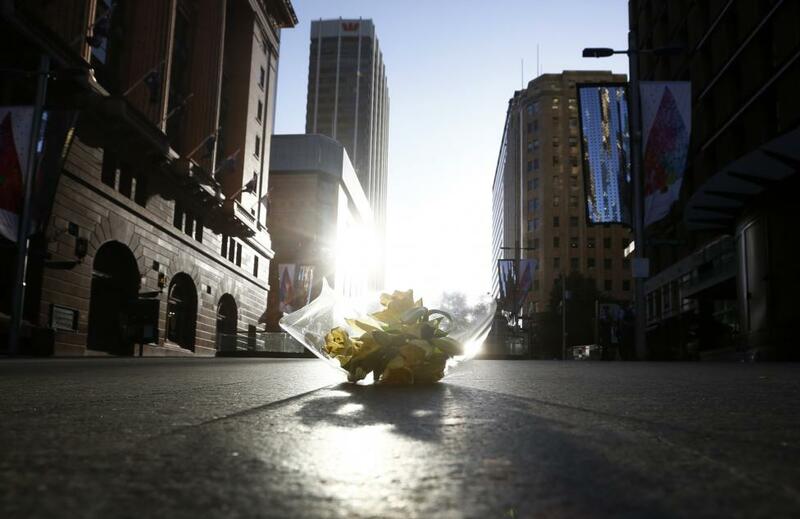 This article was first published on December 18, 2014.